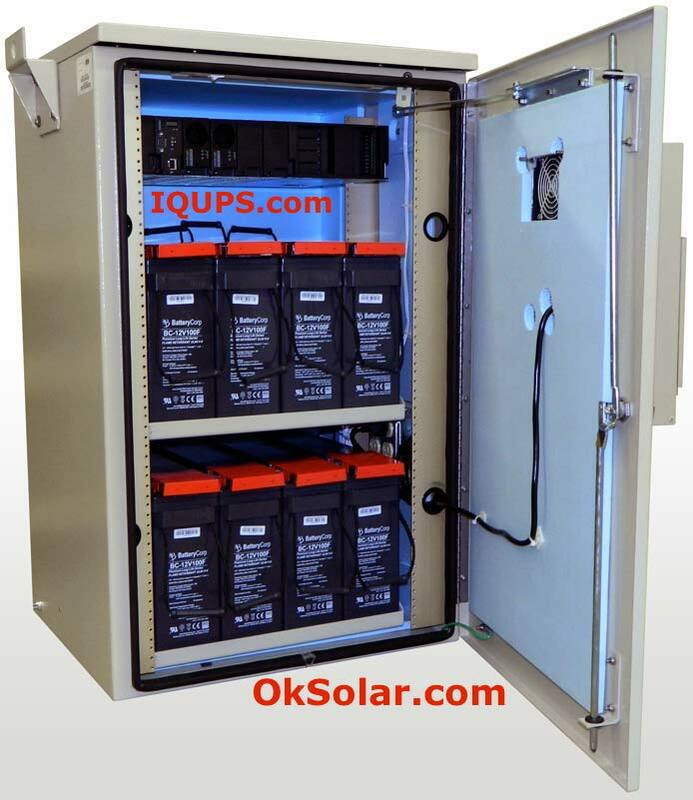 IQUPS.com Energy Storage System 34KW Hour. 34KW Hour Energy Storage System - Lithium batteries 48 Volts connected in series. Pack Voltage Nominal 48 VDC; Pack Voltage Peak 60 VDC; Cycle life 3000 Cycles; Five year prorated warranty. Includes Battery Management system, CAN Bus monitoring of temperature and voltage control. Includes programmable master control display. IQUPs Battery Energy Storage Systems offer peak power saving capabilities by delivering stored energy to the grid during periods of high demand, reducing the burden on the distribution network. This effectively reduces the gap between peak and average energy demand, improving the efficiency. Power equalizing to prevent surges or drops in power supply key advantage of Battery Energy Storage Systems. The stored energy equalizes out any power from variable energy sources such as Solar and wind power plants, so that the utility receives constant and consistent power. 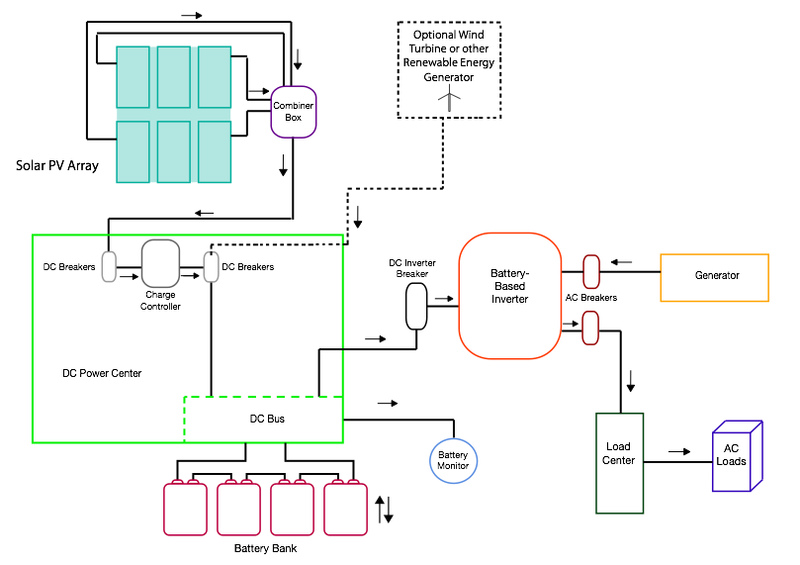 Benefits of Battery Storage applied to Renewable Energy. Renewable Energy output is undependable since it is affected by weather conditions. Renewable power generation in an on-grid system may cause issues with power grid due to fluctuation in the output, which makes frequency control difficult for electric Utilities. Use of battery storage systems can mitigate this output fluctuation by storing excess power locally. Large gaps in demand between peak hours and off-peak hour’s makes battery storage an ideal solution to store energy during off-peak hours for use during peak demand. IQUPS lithium battery storage unit contains integrated battery management system that monitors each battery cell voltage and temperature during charge and discharge cycles. 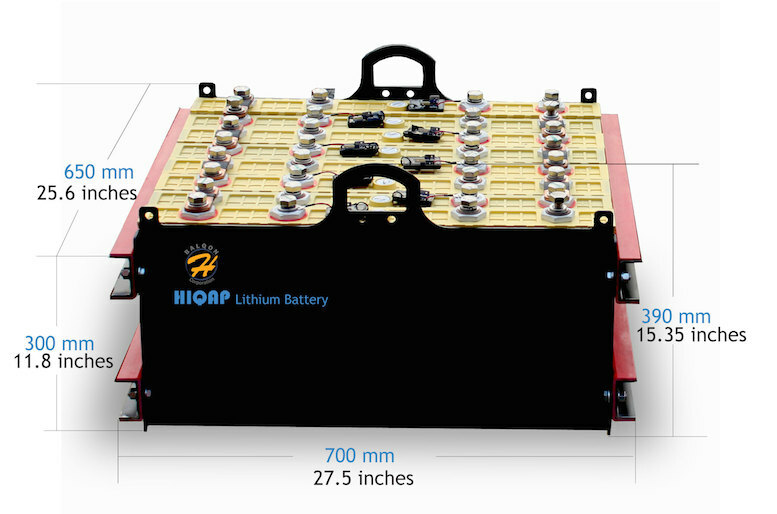 proprietary IQUPS™ battery management system controls charging, discharging, balancing of Batteries and lithium battery cells with intelligent functionality that extends battery life. IQUPS™ functionality allows IQUPS to be charged or discharged by standard charge controllers and inverters. 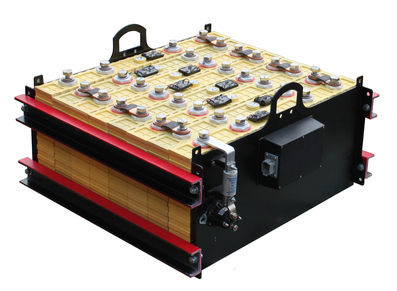 The safety and life of Batteries and lithium battery pack greatly depends on operating conditions such as charge/discharge rate, State of Charge [SOC%], load characteristics and temperature. The crucial role of battery management system is to ensure that each individual cell is operated within safe limits to extend battery life.